But eyebrows and, to a lesser extent, eyelashes are Tweezerman’s raison d’etre, and it shows. 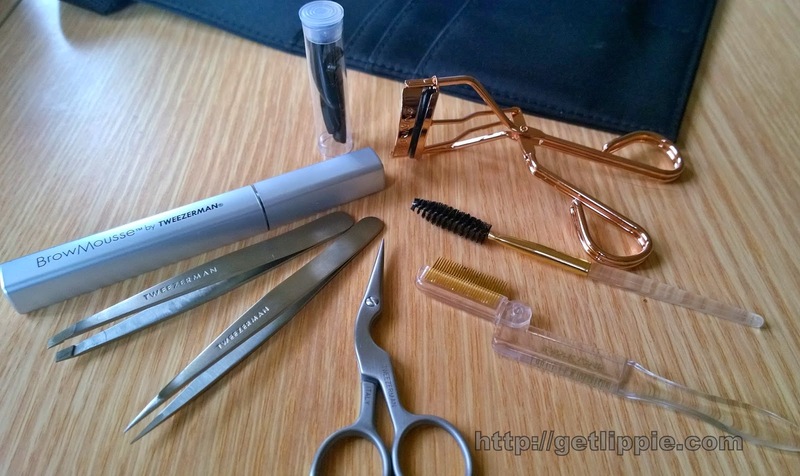 From rose-gold plated eyelash curlers, to the classic slanted and pointed tweezers (of which I already own several pairs of each in various sizes, there isn’t a makeup bag in my house without a pair of tweezermans in there, frankly), there are also eyelash combs and spoolies (which is the mascara-brush thingy up there). 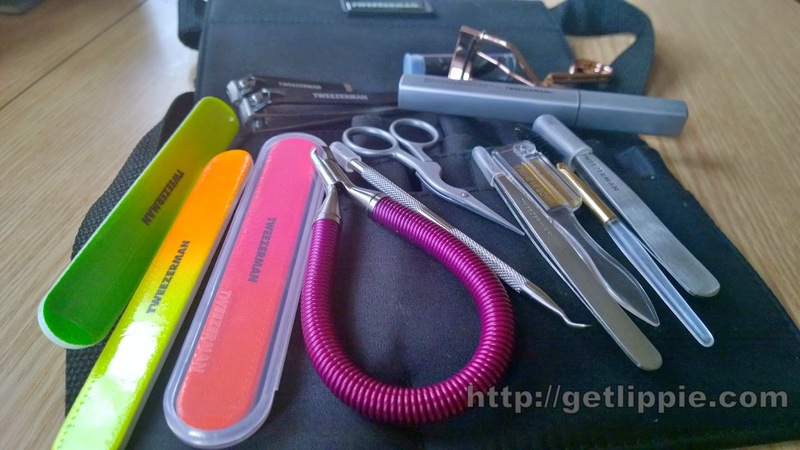 But the best discovery for me, without doubt, has been the eyebrow scissors. I had no idea you could buy these, and I’ve long known that the best part of any professional eyebrow shape has been the trimming of my long – my eyebrows grow long and thick and luxuriant – LONG eyebrow hairs. Have you ever tried trimming your eyebrows with nail scissors? I have. Please don’t be like me – it does not work! 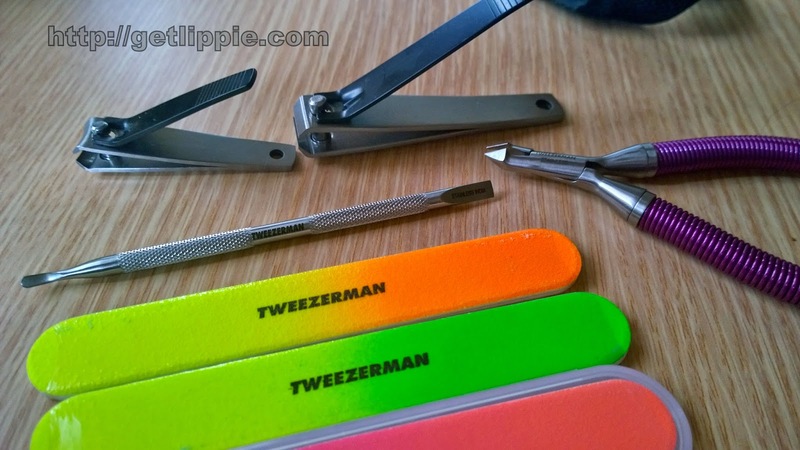 I am rubbish at plucking my own eyebrows, depending on professionals for shaping, but still needing maintenance at home, I’ve found that by simply trimming the longest offenders I can look groomed in seconds without plucking at all. Any surprising discoveries for you, here? 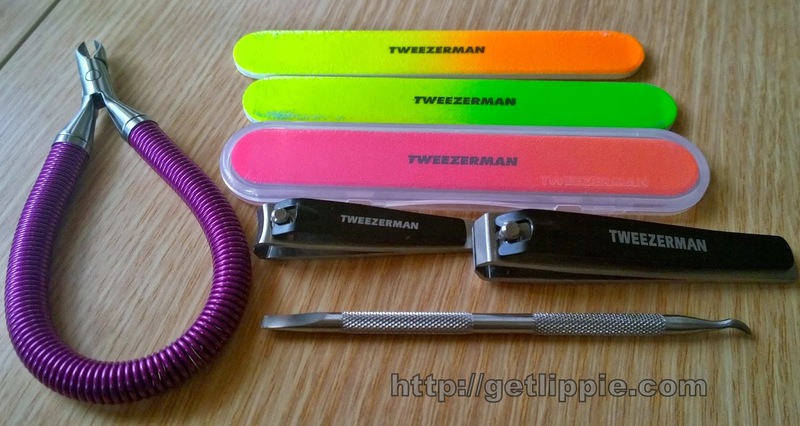 You can buy any and all of these items from BeautyBay, who have an extensive collection of Tweezerman products, including a couple not shown here …. The Even Finer Print: We’re not featuring full fragrance reviews on Get Lippie at the moment owing to illness – please see The Parosmia Diaries for more.